Finally got your BTO flat and excited to move in? But do you have that nagging feeling that something’s still missing in your new home? 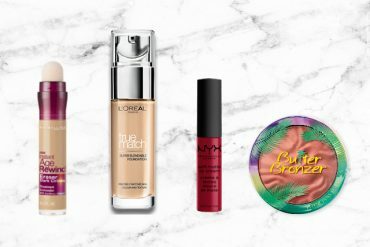 We’ve compiled a list of items you probably didn’t know you needed, but will make a whole world of difference once you have it! 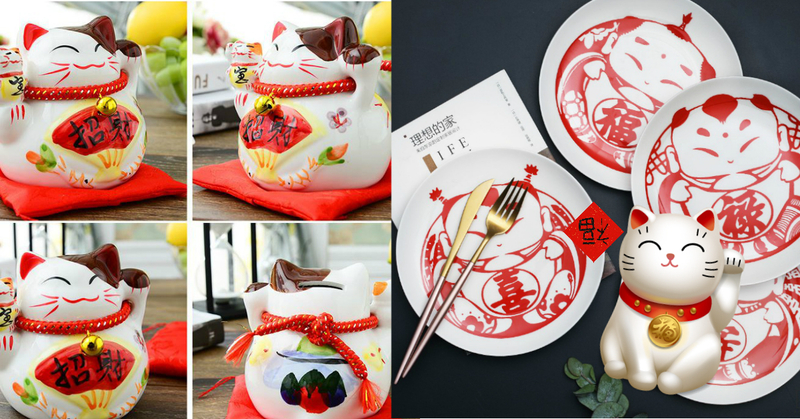 Psst, from 6 – 9 April, get some key essentials from our New BTO Homeowners sale! Don’t say we didn’t share! If you’re struggling to find space in your cramped apartment (we know how small some BTO flats can get), then you’ll love this foldable dining table with wheels (available on Miss3.com). It even comes with some storage space for easy access to cutlery so you don’t have to make repeated trips to the kitchen. It can comfortably seat at least six people, making it the perfect table to host your dinner parties! Once done, you can choose to leave it as it is or fold it, wheel it away and stow it out of sight. Of course, this table is not used for dining purposes, you can even use it as a study table and store your school materials on the shelves! If you’re one of the lucky ones with a balcony in your BTO flat then try your hand at landscaping by installing an artificial grass (available on lovehouse226)! Your kids will love the feeling of running through the grass and your pets too would thank you for letting them bask in the sun for a few hours! You could also jazz the space up with colourful cushions and swing chairs to create a cosy enclave. It’s also not difficult to install! 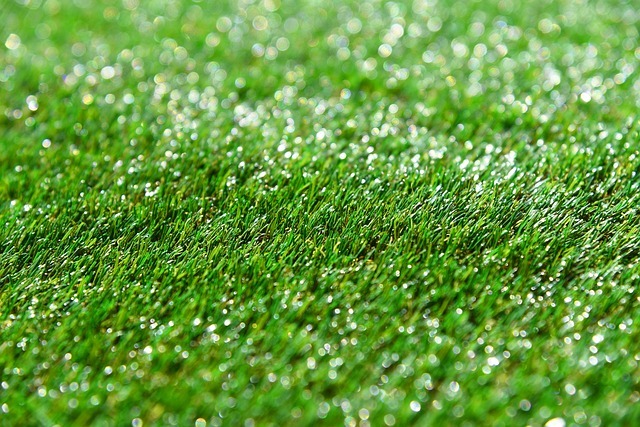 All you have to do is simply cut the artificial grass mat to your desired size and lay it wherever you want. With little maintenance, this is one of the most fuss-free and eye-catching home decor ideas for your new BTO flat! If you’re a stickler for cleanliness and want to minimise the spread of germs then you’d love this soap dispenser. The Xiamoi Auto Foam Soap Hand Washer (available on zeyue.sg) does exactly what it says; dispense soap automatically into your palms! The best part is, you don’t need to use any specific liquid hand soap with this dispenser. Simply, fill it with your favourite hand soap and let the built-in sensor and pump mechanism detect your hand movement to dispense the perfect amount of foam! 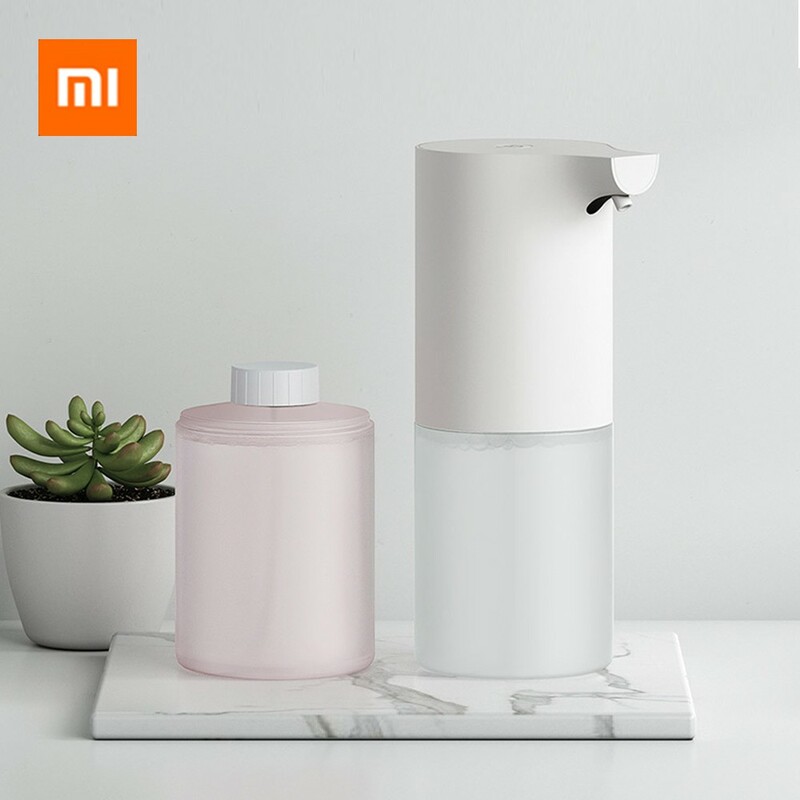 This is also probably one of the best minimalist designed soap dispensers out there — perfect if you want to achieve that minimalistic themed home decor look. Hate having to carry a dripping wet mop around the house? 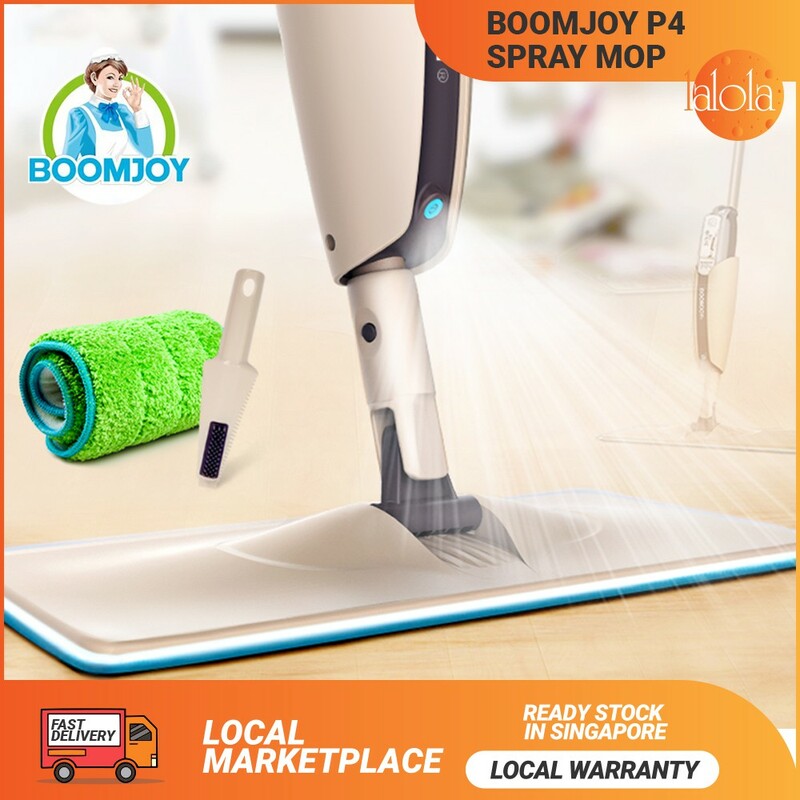 You’d definitely appreciate the genius of the Boomjoy P4 Spray Mop (available on Dibea) then. It’s a spray mop you can spray a specific area via an attached nozzle before proceeding to mop. With an ultra-plush microfibre cloth attached to the base, it’ll clean even the most stubborn of stains in your BTO flat. Not sure if this is suited to your house floor? The Boomjoy Mop is perfect for use on a variety of floor types including timber flooring, parquet flooring and ceramic tiles. With its 360 degree swivel and comfortable foam handle, you might actually just start to enjoy cleaning! Diatomite (also commonly known as diatomaceous earth) is a naturally occurring sedimentary rock made up of diatoms — a group of algae. It’s highly porous able to hold water of up to 150% its mass. 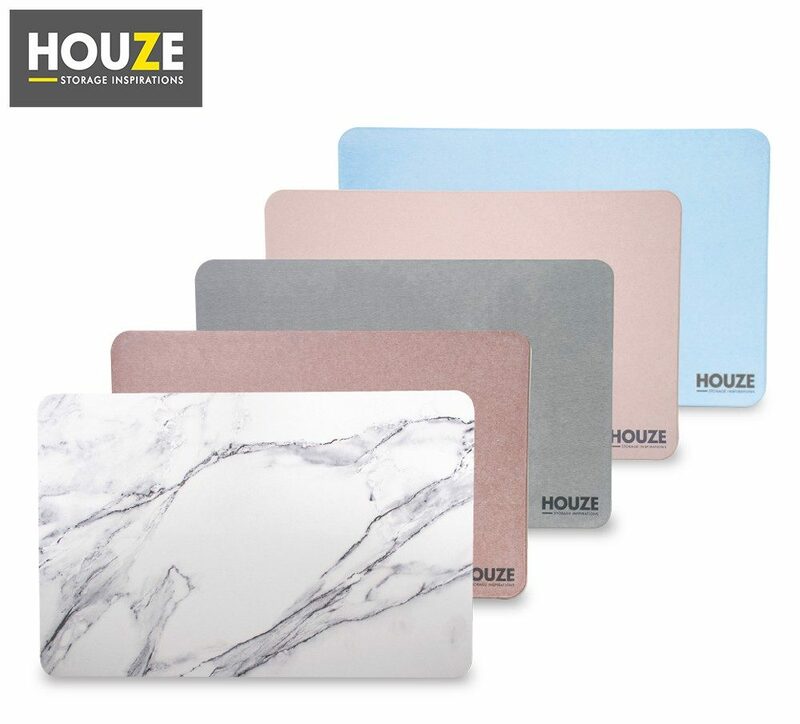 This Diatomite Absorbent Mat (available on Houze) makes for the perfect bathroom mat. It promises speedy water absorption, is anti-mould and anti-slip. 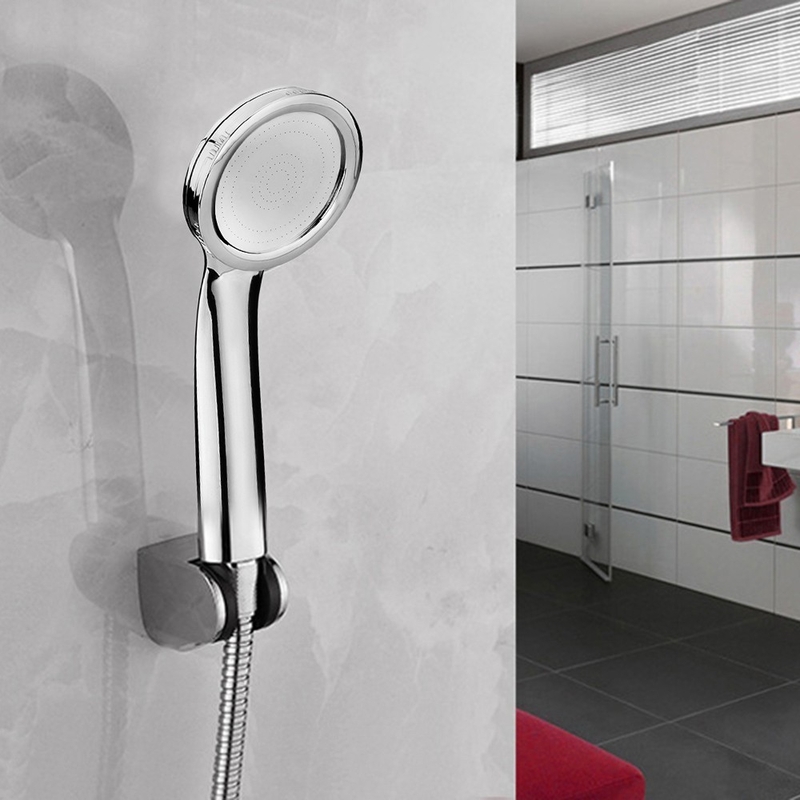 Just place it outside your bathroom or beside your bathtub and step out confidently. If you’ve young kids always running around the BTO flat, then keep them and yourself save with this bathroom mat. If you’re already a diatomite convert then add this YANXUAN Diatomite Soap Sponge (available on Netease Yanxuan Official Store) to your stash. It’ll keep your hand bar soap and other beauty and personal care items dry! Who doesn’t love a strong shower especially for slow mornings? This Towngosh high turbo pressure shower head (available on towngosh.sg) boasts an increased amount of water pressure due to its turbocharger technology. However, this doesn’t necessarily equate to more water wastage. In fact, water is saved through the pinhole and throttling technology! The best part is, this shower head is easy to install, is anti-limescale — yay to a shiny showerhead — and will probably be compatible with the shower system you’re planning to get or have already purchased for your BTO flat. This may seem like too small an item to consider but the small things add up, don’t they? 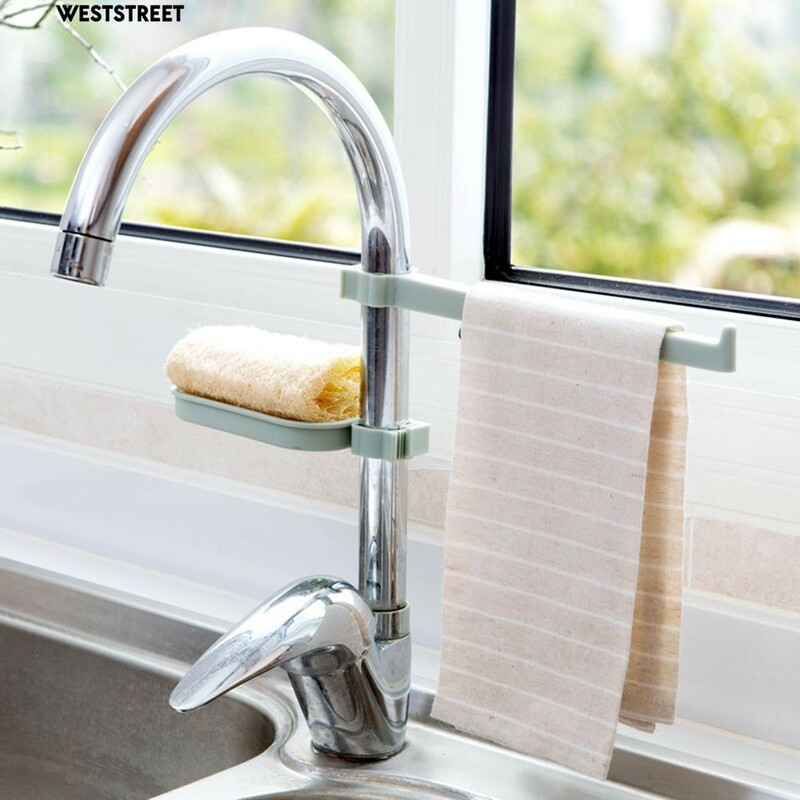 You don’t want to have to install a hook and a peg for everything so why not get a Faucet Sink Storage Rack (available on weststreet.sg)? This lightweight and plastic contraption will easily hold a hand towel and soap bar or sponge. This means you won’t have to spend time searching for that dry hand towel after washing your hands and leaving water droplets on those dry countertops! Don’t we all just hate that! 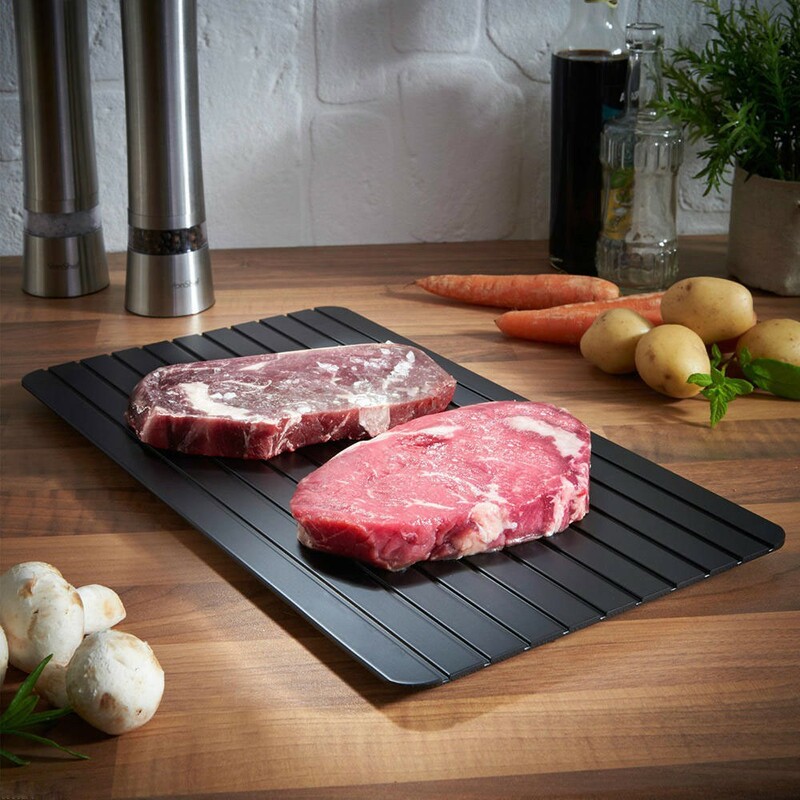 If you’ve got unexpected guests and need to whip up a quick dish then this defrosting tray (available on superlifeshop) is truly a lifesaver kitchen appliance! All you’ve got to do is place the frozen meat or vegetable on this aluminium thermal conductive tray and watch the magic happen! Your meat will thaw in just a few minutes. With this tray, you also won’t compromise the meat’s taste as opposed to using a microwave to defrost. Talk about convenience! Bladeless fans are the new in thing, with their low noise and safety. No more worrying about your child’s hands getting near the blade or hearing the annoying whirring of fan blades in the background. The simple and sleek design allows it to fit well with every interior so you won’t ruin the design of your new BTO flat! These fans are also much more portable and since it’s bladeless, you won’t ever have to clean a layer of dust off the blades ever again! Still not convinced? 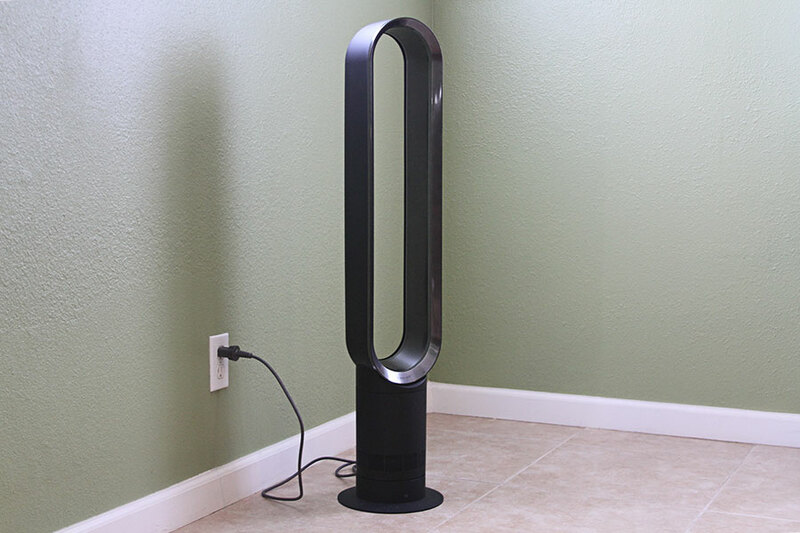 This Dyson Pure Cool Purifier Fan (available on Earth) is both a cooling fan and an air purifier — projecting long streams of purified air when switched on. Need we say more? Not a fan of waking up early to boil a kettle of water for the day? 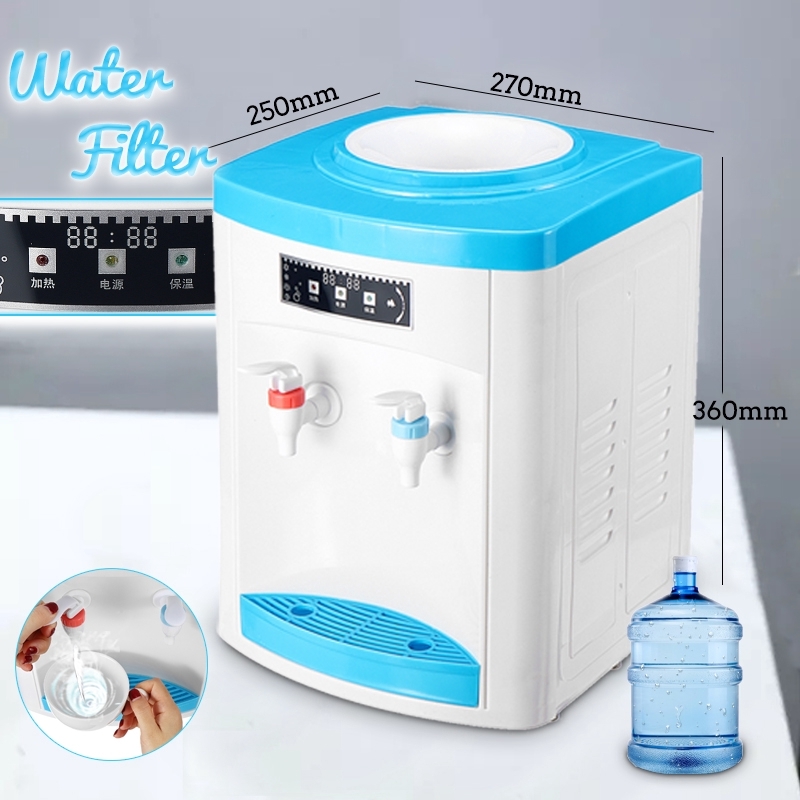 Then this Electric Water Dispenser (available on Living House) is a must-have home item! It’s able to dispense piping hot and freezing cold water. You’ll no longer have to wait for the kettle to boil when you’re preparing hot beverages or go through the hassle of getting ice cubes to stay cool. Different models have different features with some including water purification systems and child protection locks to protect your little one from getting scalded. We’re certain you’ve fumbled for your keys outside your house, while desperately needing the toilet at least once in your life before. 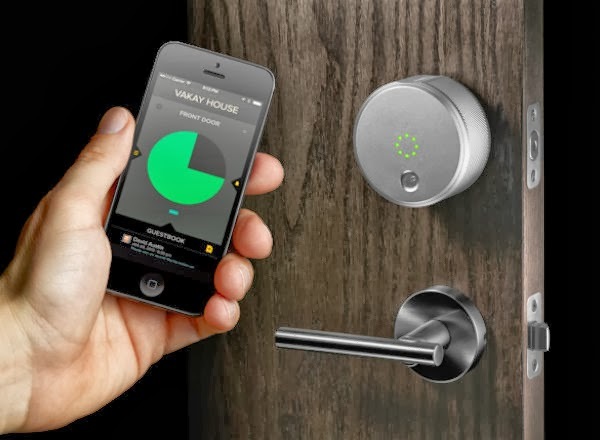 But with the smart lock, you’ll never have this problem again. Some smart locks can be unlocked via mobile applications and since your phone is bound to be in your hands, it’s ever so convenient. They may also come with fingerprint sensors, like this Digital Fingerprint Recognition Padlock (available on iCm Photography) so you don’t have to worry about forgetting your keys or losing them. Your bag won’t ever make that jingle-y sound because of your keys ever again! Do you often find yourself switching off the lights in the hallway then quickly sprinting to your room so the ghosts don’t get you? Especially since your BTO flat is a new, unfamiliar place, it may be extra creepy at night. 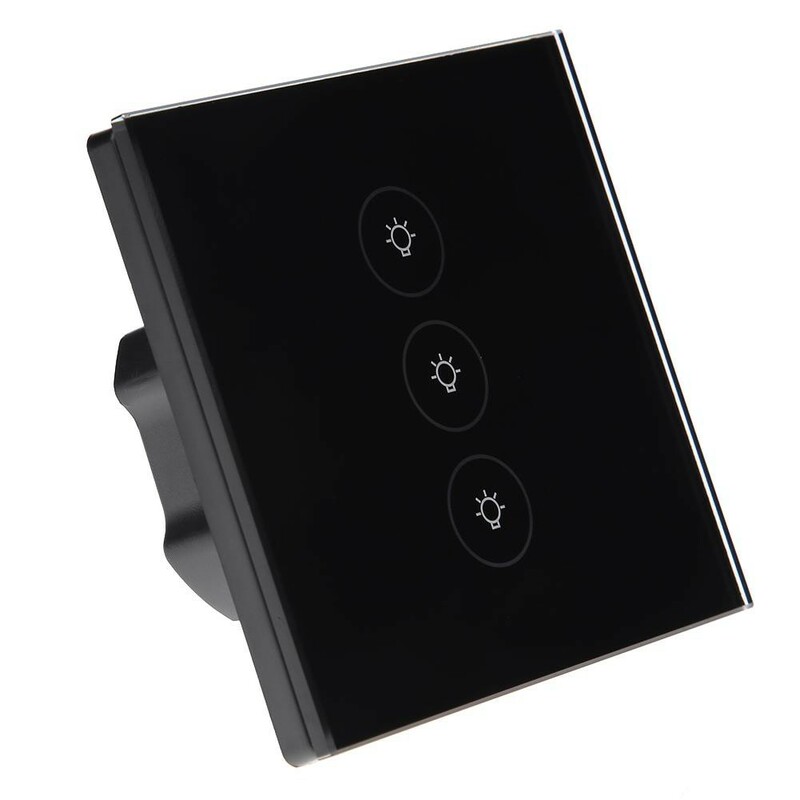 But now, with this Smart Light Switch (available on joytownonline888.sg) you’ll be able to switch off the lights in the safety of your own room with just your smartphone! Download the app on your Android or iOS phone you’ll be able to control multiple wall switches at the same time! 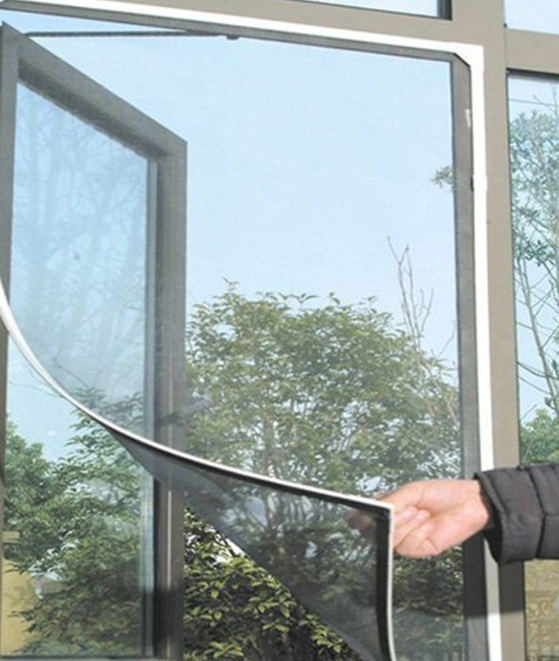 Install an insect screen and keep the dengue at bay! Protect yourself from pesky mosquitoes, moths and even wasps with this Net Insect Screen Protector (available on Warm Station) so you no longer have to live in fear. Remember when you’re about to go to sleep and a familiar buzzing or flapping of wings start sounding near your bed? Worse still, if you happened to be home alone that night and had to fend for yourself? Keep these insects where they belong, outside. Fascinated by the cool features of the bidets in Japan? Now you can have Seat Sprayer Bidet (available on moonback.sg) in your own BTO flat bathroom! From heated seats to music and even various levels of water force, these bidets will leave you feeling cleaner than before. 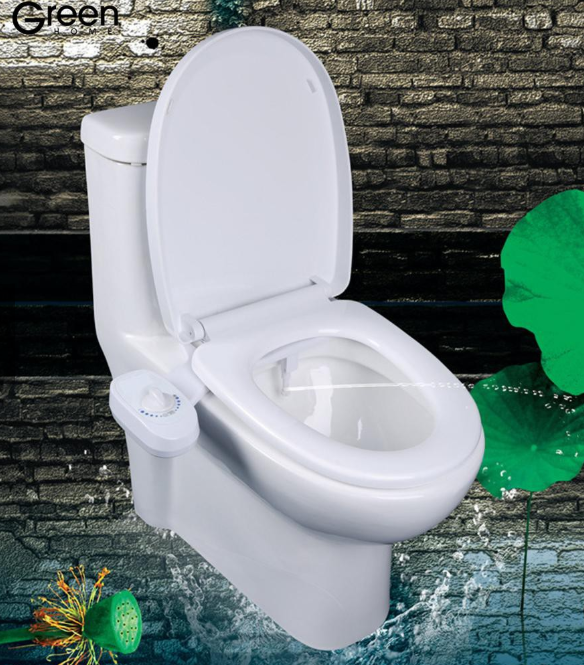 We also love this nifty LED Sensor Toilet Bowl Light (available on sugarsales) which comes in useful for the elderly who need to pee at night. 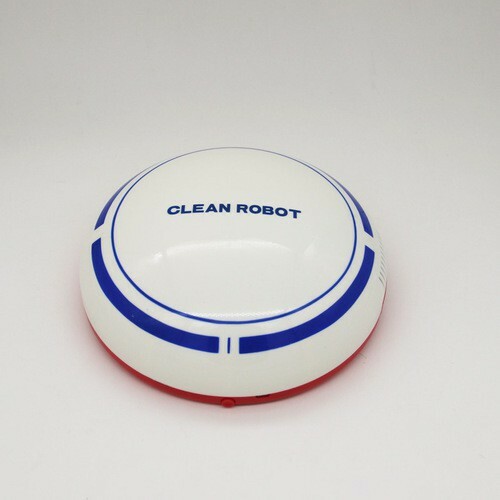 If you hate having to sweep or vacuum the floor frequently, this Smart Robot Vacuum Floor Cleaner (available on Ollivan’s Computer Store) is just the thing for you! This clever device vacuums every nook and cranny of your house that you give it access to, so it’ll be spick and span! Simply turn it on and leave it to clean while you continue with your daily tasks. It’ll automatically detect dirt, get into the corners and even seamlessly navigate the house with its in-built features. You’ve got to see it in action to believe it! Often catch yourself sniffing or wheezing in your new BTO flat? This might be your body telling you the air isn’t all that great. 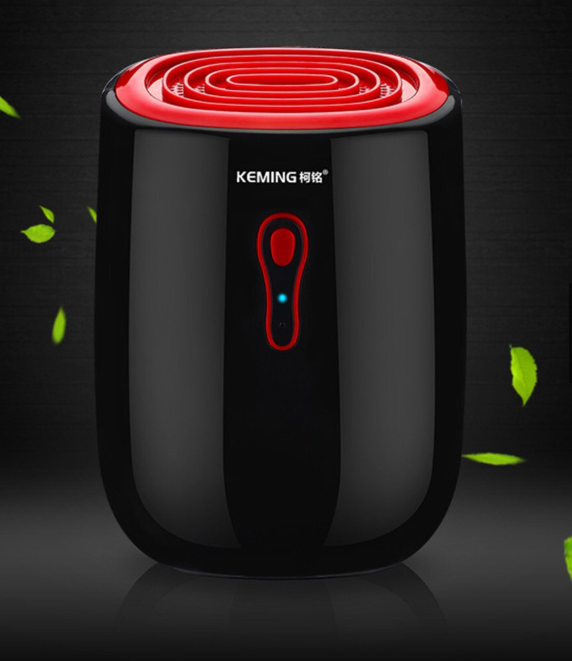 It’s about time to get a Portable Dehumidifier (available on BBM Phone Cases) to fight the dust mites and other allergy triggers. Especially for Singapore where it’s extremely humid, dehumidifiers do a good job in reducing humidity and dust in your house. This means you won’t have to clean as often too! It’ll even help lower energy costs, as it’ll make your air conditioner run more efficiently. 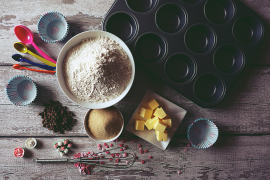 Cost savings, less allergic reactions and a cleaner house — we know you can’t say no to that! Looking for more options? 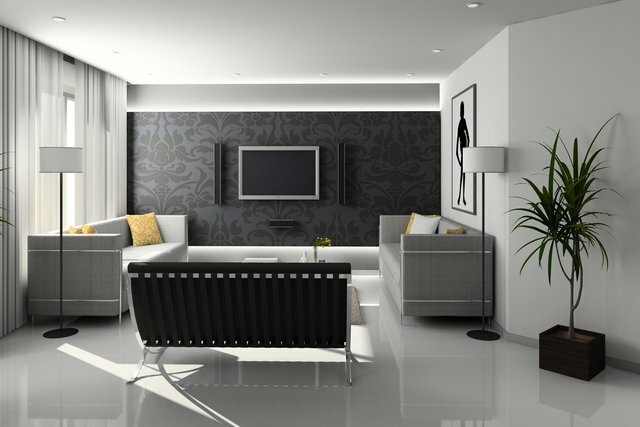 Check out the list of humidifiers for your home and office! If you’re sourcing for more inspiration on how to design your BTO flat, check out our Home and Living collection or the New BTO Homeowners sale (6 – 9 April) for some good deals! Don’t forget to make your home pet-friendly too if you’re going to be staying with your furry friends!